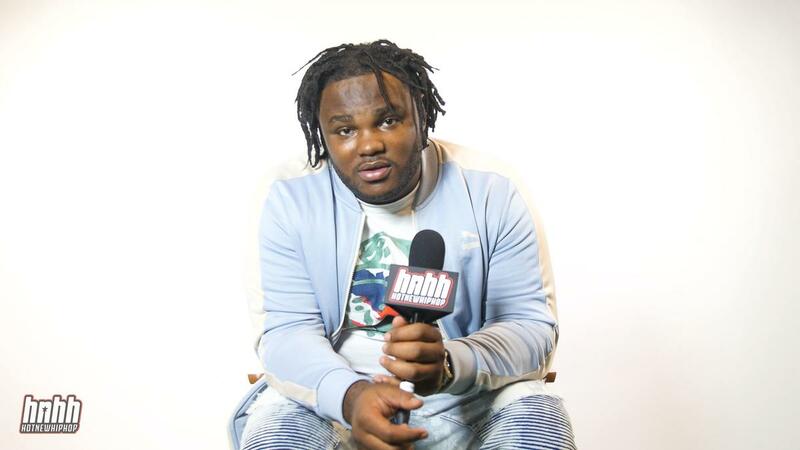 Home>New Songs>Tee Grizzley Songs> Tee Grizzley & PnB Rock Unite On "No Rap Cap"
Tee Grizzley and PnB Rock link up on "No Rap Cap." 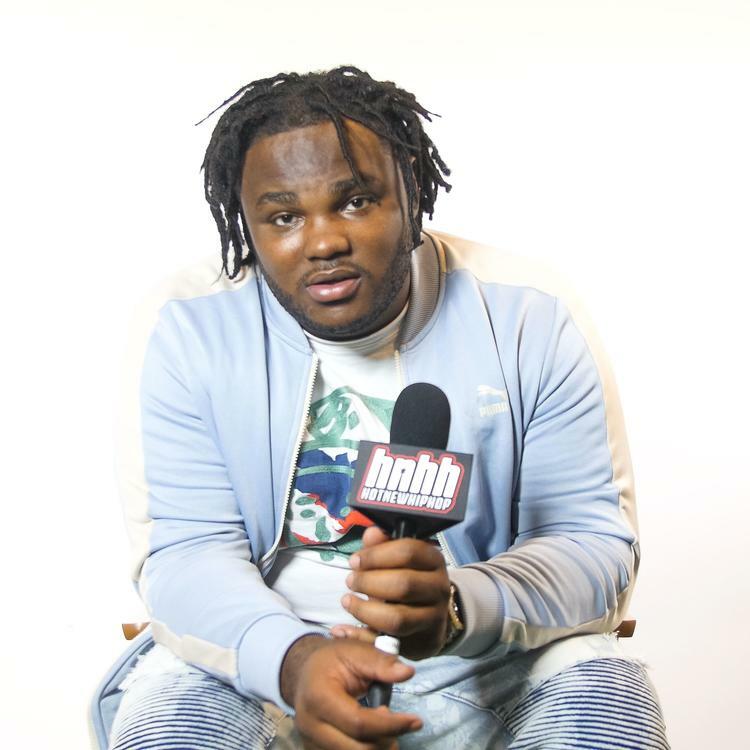 Tee Grizzley's had one hell of a year and he's clearly trying to keep that momentum going into 2019. Over the past few months, he's been steadily promoting his debut album Activated which only arrived in July. He hasn't released a whole lot of music since then, with the exception of a few collabs, but it looks like he might be gearing up to drop something else for us in the near future. The rapper comes through today with his new single, "No Rap Cap." Tee Grizzley is back with his new track, "No Rap Cap" featuring PnB Rock. The rapper delivered the song with a new visual as well. Grizzley flexes his melodic side a bit at the top of the track while still maintaining the same street themes that's commonly found in his music. Grizzley and PnB Rock are seen mobbing out with their gang throughout the video and flexing their jewelry. It's unsure if this is a loose single or if it's going to land on a project but either way, we're excited to hear new music from both artists. Unfortunately, the new song comes roughly around the same time reports said that he was arrested today. The rapper was reportedly arrested for parole violation but the details are scarce. He would've been released from parole on October 18th. Logic Announces New "Young Sinatra" Album On "YSIV Freestyle"
SONGS Tee Grizzley & PnB Rock Unite On "No Rap Cap"